Does anyone else feel like this year is going by super fast so far? 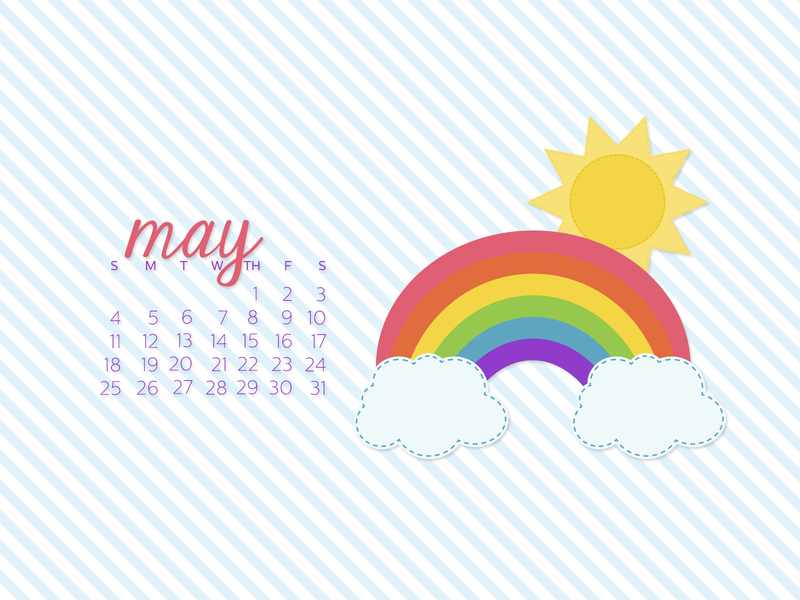 I can't believe it's May already! I'm looking forward to some warmer weather and some quality outdoor time this month, so hopefully it doesn't disappoint! Here is the new desktop calendar for you to download!